All Those return to the Universitat de Barcelona with Taste All Those, a twist on their regular All Those Food Market events. The new concept, now in is second edition, adds a farmers market to the traditional mix of stalls selling street food as well as cheeses, bread, oils, preserves and other artisanal products. The aim is to support independent, local producers by creating a space to purchase fruits and vegetables directly from sustainable growers. There will also be the chance to sample seasonal dishes prepared by young local chefs. 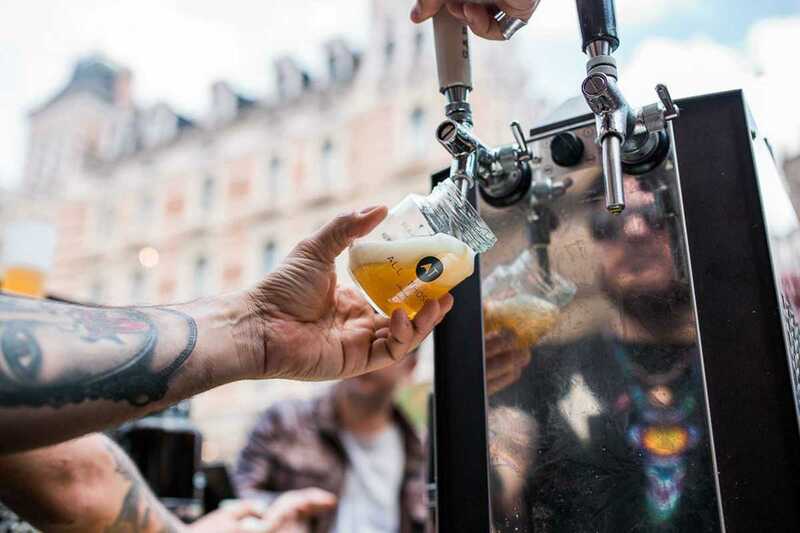 Craft beer (including by new local brewpub NaparBCN), natural wines, quality coffee and tea, live music and kids workshops round out the offering – a little slice of foodie paradise for your weekend.